Once again Miley Cyrus has shown what a chaste and righteous Muslim woman she is by shaving off her immodest eyebrows. Miley Cyrus knows that it is the height of vanity for women to have strips of hair over their eyes. 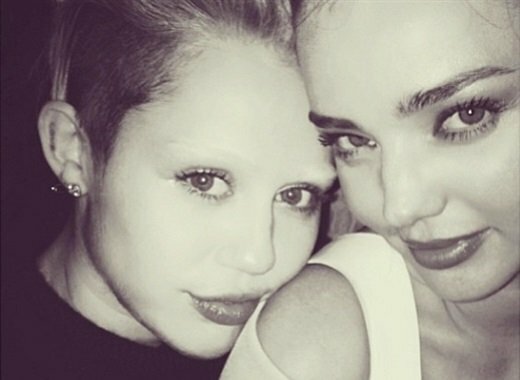 That is why Miley has once again raised the standard for female modesty by having her eyebrows removed. From her commitment to the Jihad by promoting depravity in the West, too her tireless efforts to unfeminize her sinful body by cutting off her hair, starving herself, and now shaving her eyebrows, Miley Cyrus truly represents the epitome of female Muslim virtue.